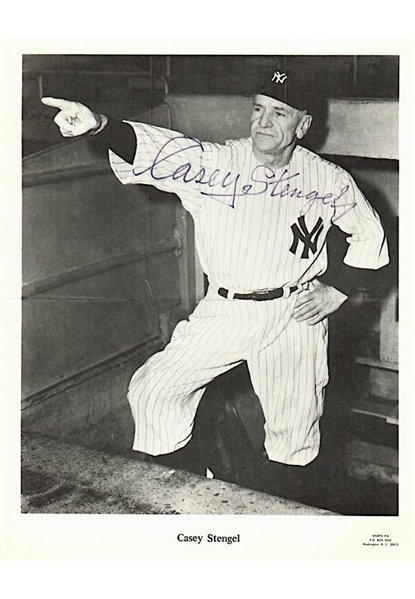 Offered is a lot filled with Hall of Fame autographs done on photos of all sizes and Hall of Fame plaque postcards. The signatures are done in black and blue ink and are highlighted by Lefty Grove, Nellie Fox, Warren Spahn, Carl Hubbell, Casey Stengel, Harmon Killebrew, Frankie Frisch, Billy Williams, Jesse Haines and many others. Accompanied by a LOA from JSA.